The City of Kearney operates multiple street sweepers on a regular basis. 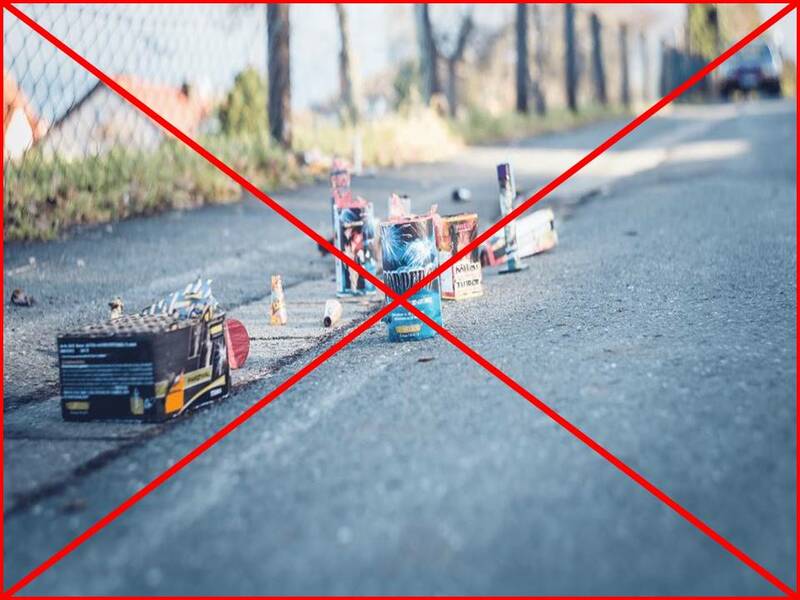 They are not designed for picking up Fireworks debris that citizens leave on the street. This debris will not be picked up by the City. Please pick up after yourselves.